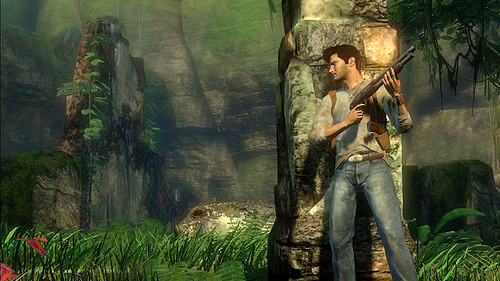 It is the turn of the video game Uncharted : Drake’s Fortune to pass through the mill of hollywood. In view of the growing success of the game, Sony and more specifically Sony Pictures Entertainment – will develop its path on the big screen. The latter asked Kyle Ward of the screenwriting. It means nothing to you ? And if you are told that it will be writer of Hitman 2 and Kane & Lynch ? There it should be better to talk to you. The story of the video game follows the journey of the adventurer modern Nathan Drake, who, following in the footsteps of his supposed ancestor sir Francis Drake, goes on a quest for the treasure of El Dorado, with the help of his friend Victor Sullivan and journalist Elena Fisher. Nathan is persecuted by pirates and mercenaries, and discovers that there is a curse on the lost treasure.